Exciting Menu, Exotic Dishes, Excellent Service. For a truly memorable dining experience, cuisine and atmosphere are paired as thoughtfully as food and wine. 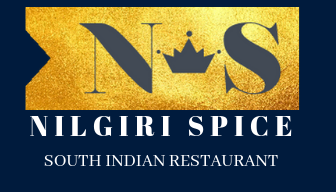 Located in the heart of Edinburgh, Nilgiri Spice delivers a contemporary taste of South Indian cuisine, and an extensive wine list that focuses on emerging regions from all over the world. As a team our priority is to make sure our customers are as comfortable as possible from the very moment they step in to our restaurant until their departure with a very satisfied smile on their face. Attention to detail, timely service in the most pleasant way to make sure our customers keep coming back to us whenever they think about south Indian dining. We would love to walk those extra miles to keep you happy at our place! "An Immediate Favourite A recent find, although I had already heard a lot of good things about this warm, welcoming and well situated South Keralan restaurant in its previous guise as Mezbaan, in the Tolcross area of Edinburgh..."
"Delicious South Indian food. I’m from Chennai and loved this food." "Authentic South Indian experience Food was excellent with a wide range of options and a range of spice levels. There was something for all of us, including my 4 year old daughter who doesn’t handle spicy food, and me who love the heat. It was refreshing not to have standard base sauce in different dishes, but each of them freshly made. There is a selection of dishes which you don’t find usually in South Indian restaurants in Edinburgh. Staff are very friendly. If you want an authentic South Indian experience, this is the place." "Trying something new This restaurant specialises in South Indian food. I never realised how different this would be from the curry I buy in the Midlands. There is lots of fish and vegetarian choices, in fact they account for half the menu. The staff are very attentive and very helpful, as they should be. I had a Chicken Nilgiri Chef’s Special. 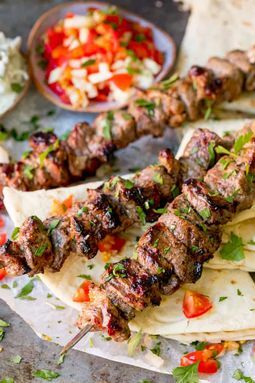 The sauce has such a great flavour, which the menu states that it is prepared using 21 spices. This is a new place and is well worth a visit. " 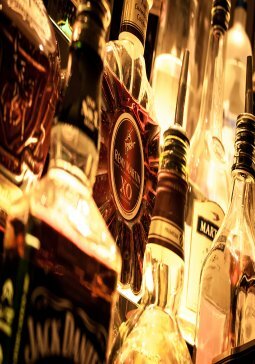 "Fantastic Indian restaurant We are a group of six guys who meet up every month for an Indian. 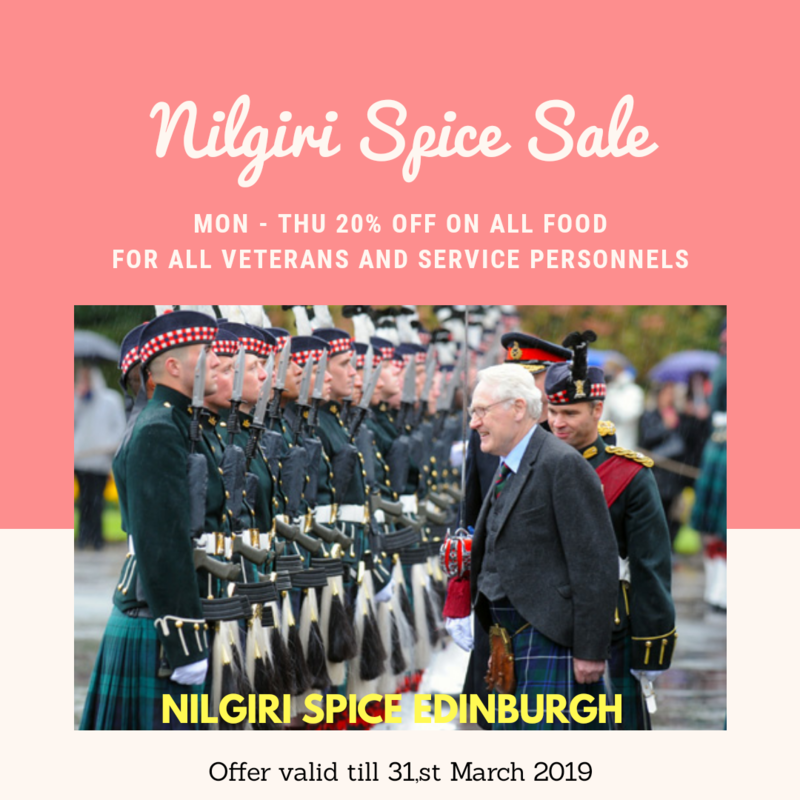 This is by far the best Indian Restaurant in Edinburgh we have eaten in for a long while.It has a fantastic menu and service s extremely friendly, courteous and very efficient .The food i superb and very varied. Would strongly recommend and will definitely be returning soon. Trying their carryout tonight!" "Superb Indian restaurant! Such a gem of a place to eat. Visiting Edinburgh fringe with friends and we saw this restaurant purely accidentally when we were looking for something to eat. "